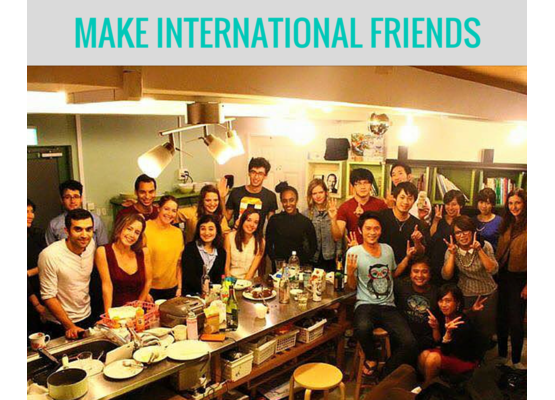 Perfect English spoken community, where 9 Japanese & 9 international residents live together. 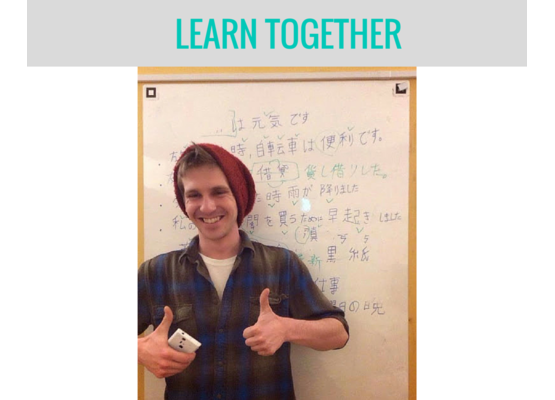 Support foreigners, learn together, and enjoy international life! We wanted to create a warm, welcoming "hearth" where everyone can feel at home. 2. Speaking level: Fluent in conversation. Native or equivalent level. Currently, we only await only "one" more Japanese member! 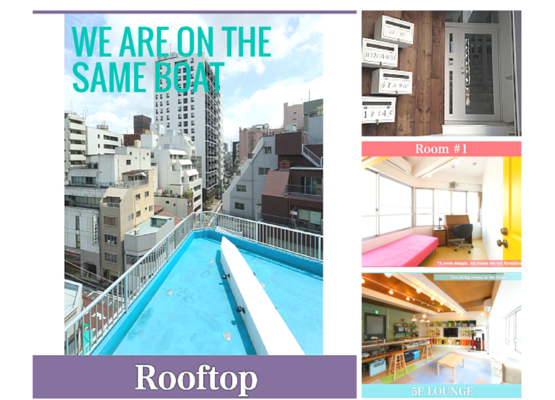 For the second Tokyo Hearth in Azabujuban, we are waiting for 4 applicants who move in from December in 2016! Hi, my name is Tomonari Kino! Call me Tomo. I was born and have grown up in Japan but I spent half of my life in the international environment. 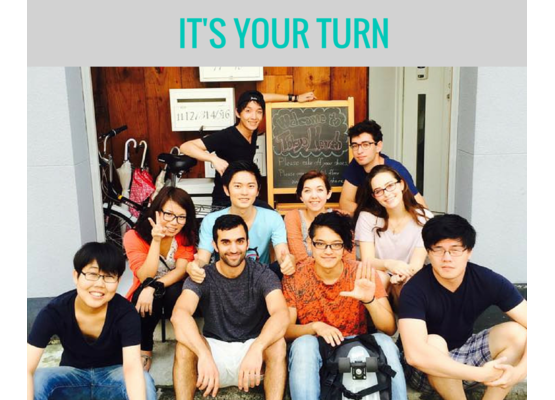 My passion is to support the foreigners to get integrated into Japanese society by offering them friendly residence, job opportunity and VISA support. Like writing songs and playing the guitar. I enjoy my share house life with super cool residents everyday! ^^ ---Background--- -2001-2002: Went to American high school as an exchange student -2004-2008: Went to FCC(FLA) of Sophia University -2009-2014: Being engaged in energy trading and investment at Mitsubishi Corporation. Stayed in Australia, Mongol several times and lived in France for 2 years. 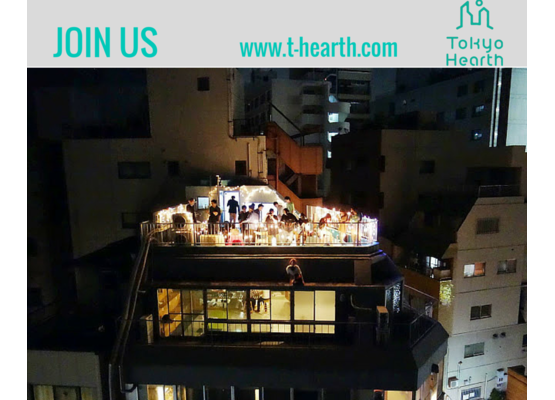 -2015: After working as a freelance, decided to incorporate Tokyo Hearth, Inc.